New Instant Rebates – $400 Off on Sony a7R III, $200 Off on FE 24-105mm f/4 G OSS Lens ! Sony US has just release a new instant rebate on Sony a7R III, Sony FE 24-105mm f/4 G OSS Lens and E PZ 18-105mm f/4 G OSS Lens. 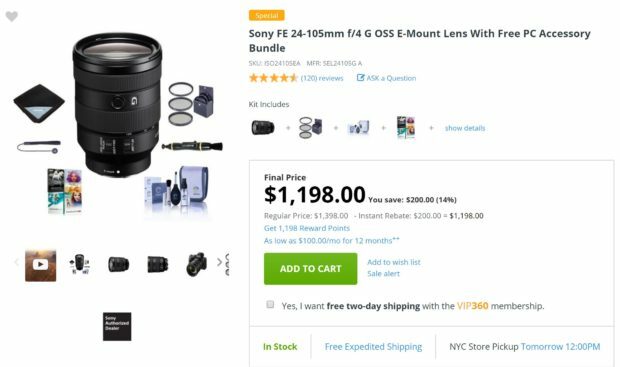 This first time we see $200 off instant rebate on Sony FE 24-105mm f/4 G OSS Lens. 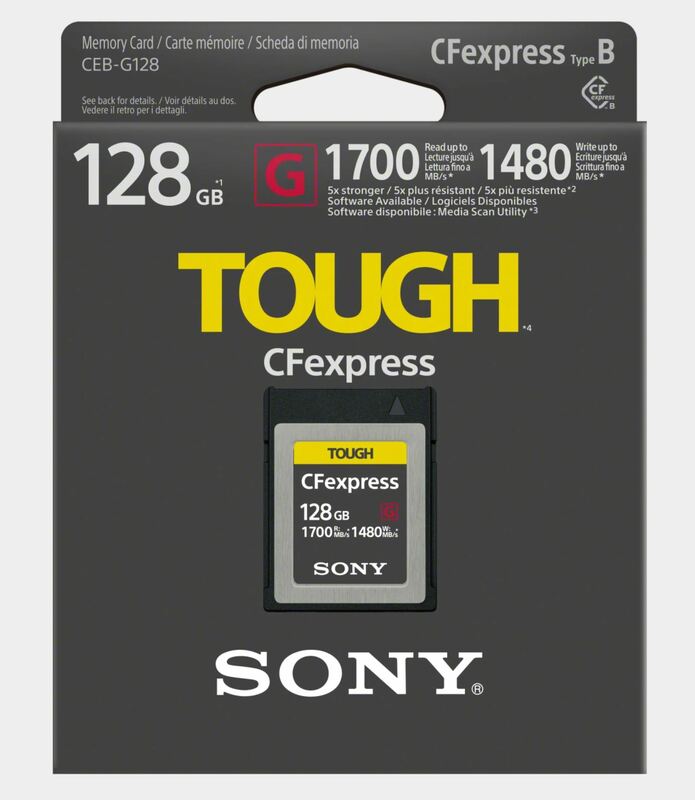 Author adminPosted on March 4, 2019 March 4, 2019 Categories Sony Deals, Sony E-mount Camera, Sony E-mount LensesTags Sony a7R III Bundle Deals/Cheapest Price, Sony E PZ 18-105mm f/4 G OSS Lens, Sony FE 24-105mm f/4 G OSS LensLeave a comment on New Instant Rebates – $400 Off on Sony a7R III, $200 Off on FE 24-105mm f/4 G OSS Lens ! 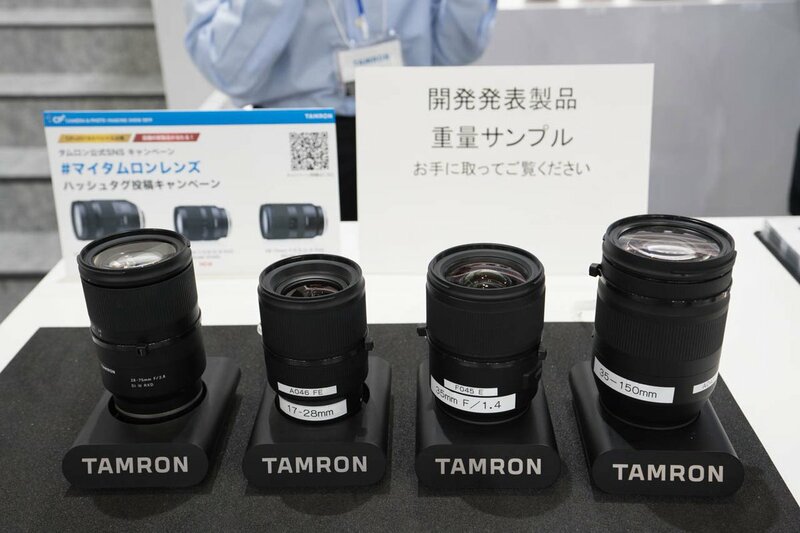 dpreview compared the Eye AF feature on Sony a7R III and Nikon Z7 at the CP+ show 2019. It seems Sony a7R III‘s eye AF is more accurate than Nikon Z7, and a7R III can detect eyes from further away. ﻿ Kai W has just uploaded the video review of Sony FE 135mm f/1.8 GM lens online. 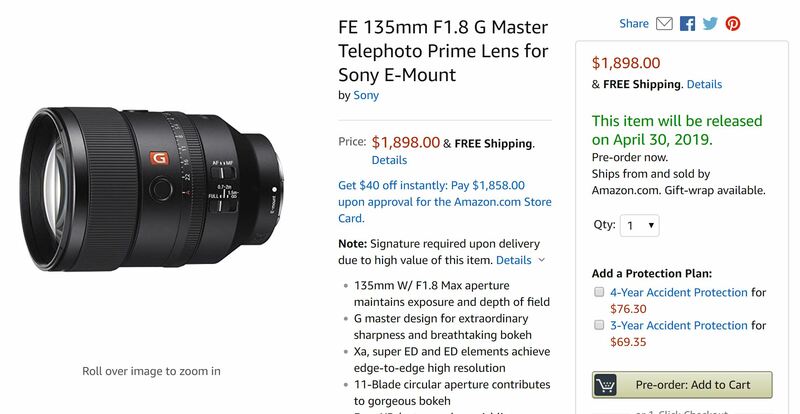 The Sony FE 135mm f/1.8 GM lens is priced $1,898, now available for pre-order at B&H Photo/Adorama/Amazon. 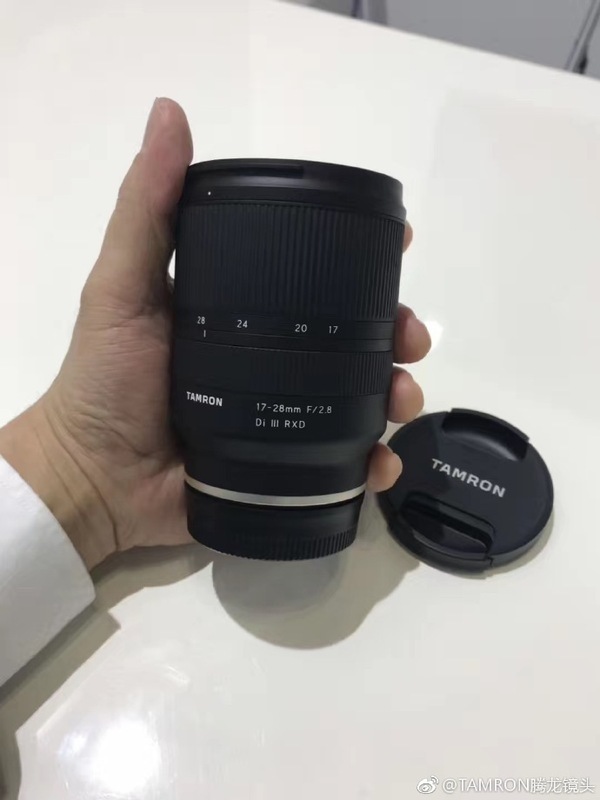 The release date for this lens is in late April, 2019. 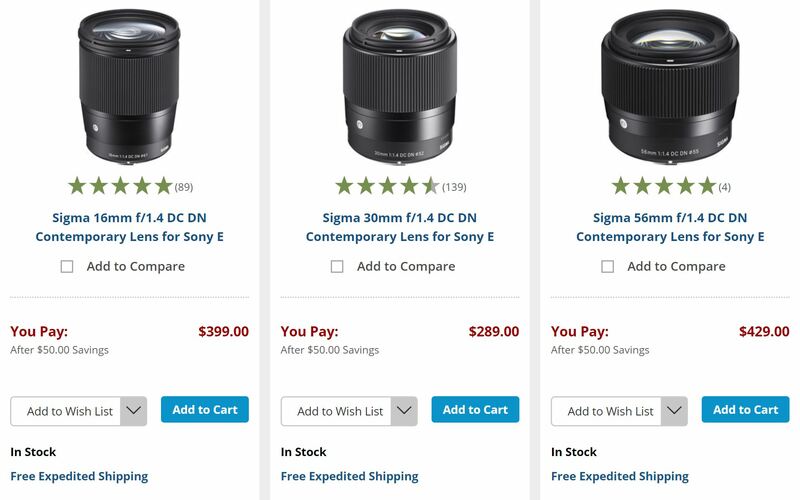 Sigma APS-C DC DN E-mount Lenses now $50 Off ! Sigma now has their APS-C DC DN Contemporary E-mount lenses on sale for $50 off at B&H Photo Video/Adorama/Amazon. This is a limited time deal. 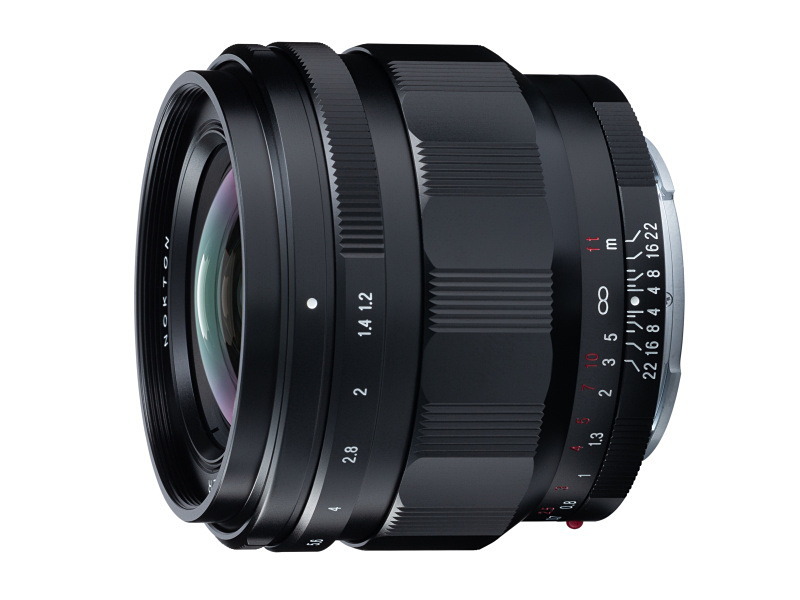 Author adminPosted on March 3, 2019 March 3, 2019 Categories Sigma E-mount Lens, Sony Deals, Sony E-mount LensesTags Sigma 16mm f/1.4 DC DN Contemporary Lens, Sigma 30mm f/1.4 DC DN Contemporary Lens, Sigma 56mm f/1.4 DC DN | Contemporary LensLeave a comment on Sigma APS-C DC DN E-mount Lenses now $50 Off !